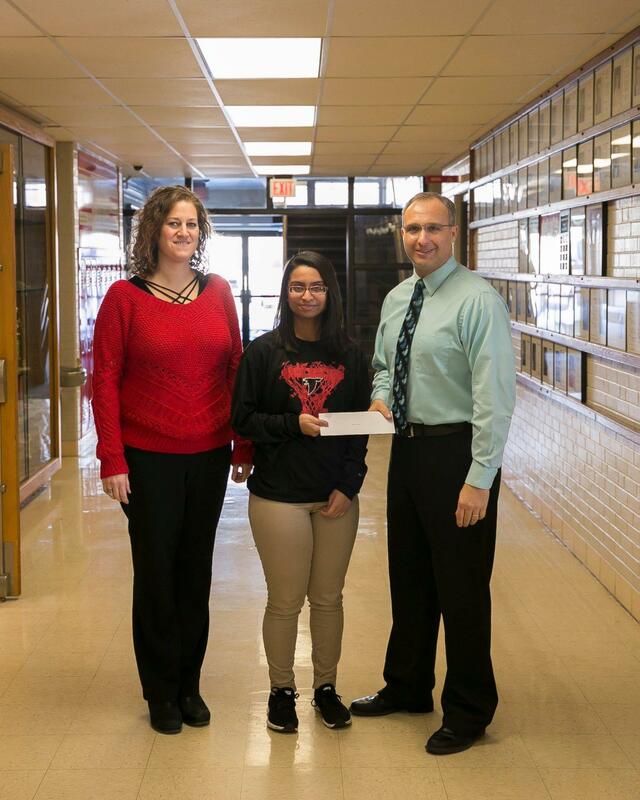 Jenny Patel was named January Student of the Month at GCMS High School. She is a captain on our girls' basketball team and can otherwise be seen roaming sidelines as a photographer for the yearbook and our multimedia class. She is a member of the Student Council, National Honor Society, Interact, Project Ignition and our mental health team. Jenny is still looking at colleges but intends to study medicine with plans to be a physician. She is the daughter of Piyush and Pallivi Patel. She was nominated by Mrs. Dornbusch. Congratulations, Jenny!